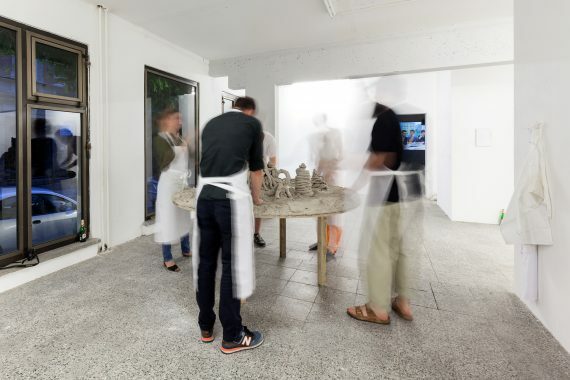 Short review on the show “The Work of Love, The Queer of Labor” at Franklin Street Works « Föreningen JA! 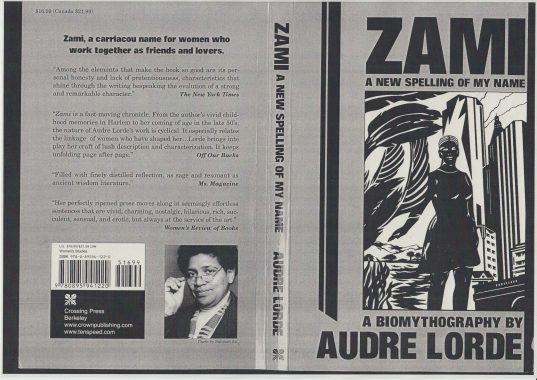 Tobias Carroll writes about our ongoing work New Spelling of a Street – A Tribute to Audre Lorde in the short reviw Labor, Intimacy, and Revolution: An Unlikely Artistic Convergence in Vol. 1 Brooklyn. ”Since the 2016 Presidential election, some within the American left have suggested the existence of an inherent tension between advocating for the working class and being an inclusive movement for those of all sexualities. The art in the recent show “The Work of Love, The Queer of Labor” at Franklin Street Works stands as a welcome counterargument to that. The art featured within examines areas in which queer sexuality and issues surrounding the working class overlap. The scope of these works is international, covering a century of history; the result is an illuminating look at the place where these two movements converge.